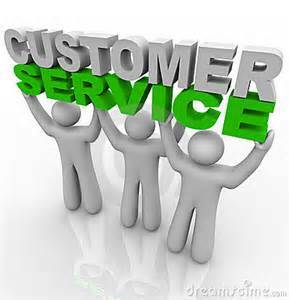 All businesses know the importance of excellent customer service. They may even set employee customer service standards. These standards create clear guidelines for employees to adhere to, but still do not produce the best outcomes. Extended DISC tools help us to understand that people are different. Customers do not want to be treated the same. Employees do not have the same customer service strengths. The best strategy is to go beyond the service guidelines and recognize the behavioral styles of the customer and the employees to improve customer service. We can start by using the simple 4 Step Process and apply it to customer service. First, we need to recognize that there are different styles of customers. Customers have preferred ways of making buying decisions. Next, knowing your own style is critical; not just how you see yourself, but how do you come across to your customers? 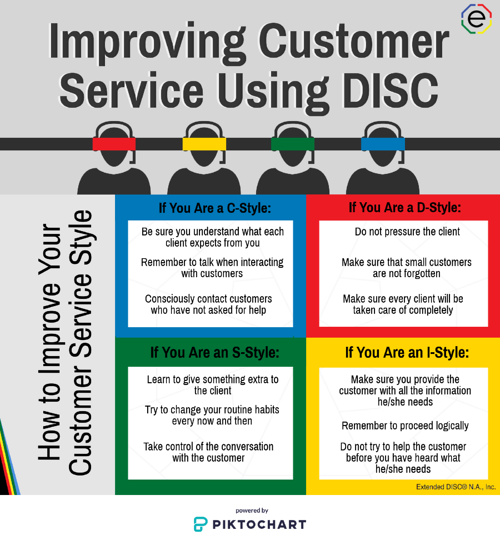 The third step is being able to identify the DISC styles of your customer so you can adjust your style to provide the best service possible. Customers do not define excellent customer service the same way we may define it. What is great service for one person is poor service for another. We all use banking services and many of them provide the same services. The banks that are most successful prioritize customer service. Employees follow the clearly laid out standards such as greeting the customer as soon as they walk in the door or using their first name during the banking interaction. We cannot deliver excellent service by only following our customer service standards. Standards are important, but we also need to understand the customers. The banking customers might have different preferences. The more reserved or formal customers may not be comfortable when addressed by their first names. If we don't understand that, then we could miss an opportunity to maximize the customer's experience. We know there are different levels of service within any organization such as department stores, hospitals, car dealerships, etc. 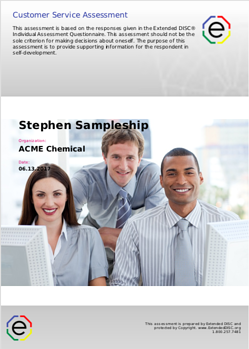 As top-notch employees, you know when to pick up the pace or slow down and establish rapport. We control our behaviors and when we learn to modify them appropriately, we can ensure customer service excellence. The Customer Service Assessment provides employees with a road map to identifying and understanding customers’ preferences. The assessments can be tailored to fit your industry specific needs; including targeting tellers and personal bankers. It can be used in many ways; such as how to identify customers’ service preferences, how to modify customer service style, and how to resolve problems and complaints more effectively. You are likely dealing with a D-style customer if they are demanding, blunt, or impatient. They want to get the task done quickly and efficiently so they can move on. Your I-styles will be easily excitable, friendly, and talk a lot. They are more emotional and impulsive. S-styles appear calm and they listen more than talk. They don't want to rush. S-styles don't get easily excited and can be your most loyal customer. C-styles are more formal and reserved. They are your knowledgeable customers, but will still want more information and ask a lot of questions. Our employees bring different strengths to their jobs. D-style employees are decisive and resolve issues quickly. They take responsibility and excel at coming up with new solutions. I-style employees enjoy interacting with people and can get them excited and comfortable. They are approachable and create a positive atmosphere. S-style employees are friendly and patient listeners. They calmly take the time to understand the issues. 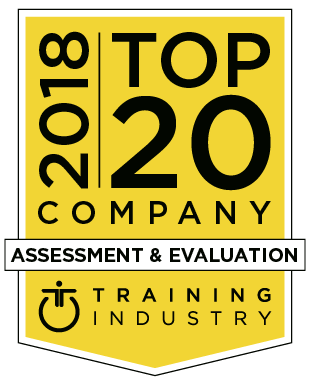 C-style employees focus on the issue and strive for quality. They provide consistent service and are often times your experts. C-styles may take longer, but they will likely take care of your issue the first time. 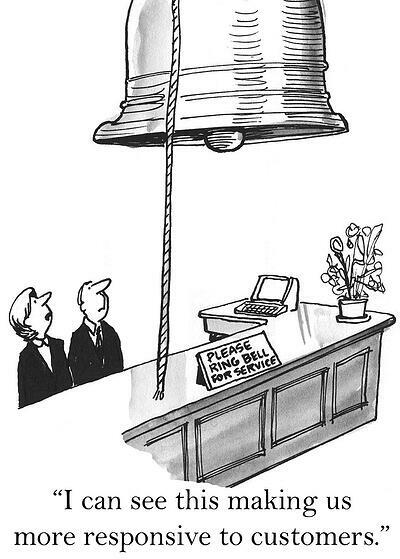 We cannot autopilot when delivering customer service. Employees usually do well with customers who are the same styles, but working with people just like you doesn't always happen. The customer needs to feel the connection. The D-style may take care of a problem but it may not be the one the customer wanted to be addressed or they feel they were not understood and heard. I-styles can focus so much time on the people and the experience, they may overlook the details and facts. S-styles can be slow to make decisions that need to be made or not appear to be enthusiastic enough. C-styles may overlook the human aspect of the interaction or be inflexible on department policies. 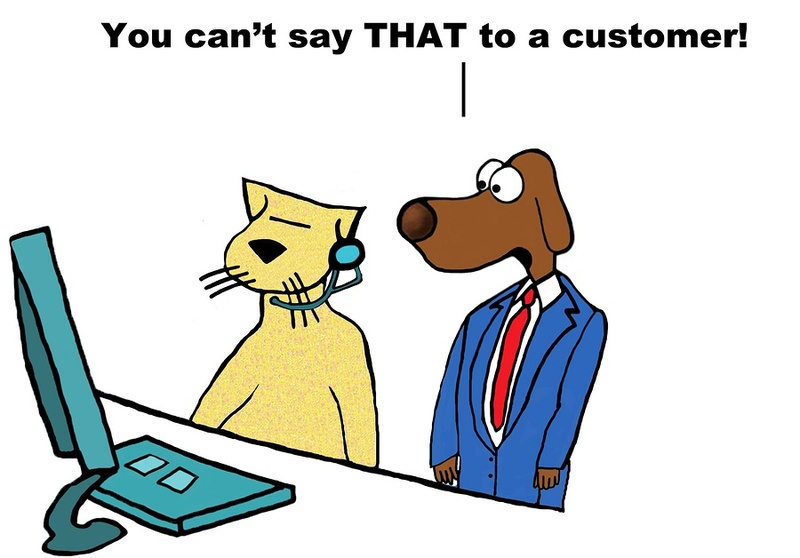 We can be successful in customer service regardless of our DISC styles. Employees should utilize their behavioral strengths and be aware of their challenges. Most importantly, they must understand their customers so they can adjust their style effectively. D-styles may need to slow it down. Don't just zero in on the problem, but make sure the other person feels heard and appreciated. I-styles can sometimes work on the wrong problem because they haven't taken the time to hear what the customer actually needs. S-styles are more comfortable with routines, but there are times they need to be more flexible to exceptions. C-styles are task focused, so they can take longer to engage and start chatting with customers. Now a days, most interactions are done over the phone or on the computer. DISC is still a powerful tool beyond the traditional face-to-face interactions. The simplicity of the DISC tool and the ability to apply it to every interaction is what makes it so powerful. Think about your own experiences - good and bad. Customers make decisions with their money so it is essential for us to provide the best service we are capable of. The DISC tool reinforces the fact that customers are different and we must constantly adjust our behavioral style to stay ahead of the competition.